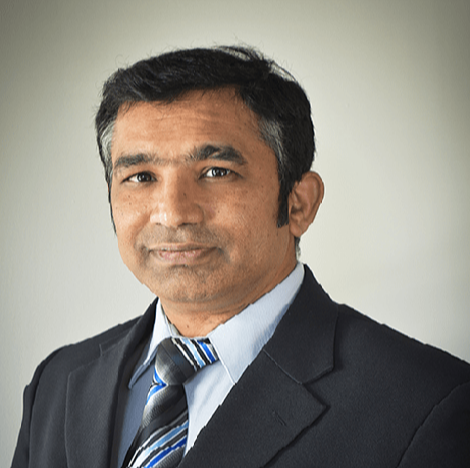 Dr. Mukesh Kumar is a Washington DC-based consultant in regulatory affairs and quality assurance for manufacturers and developers of pharma and biotech products. He has been involved in more than 100 multi-national clinical trials, has made hundreds of submissions to the US FDA, EMA, and regulators in more than 40 countries. He has arranged a number of meetings with the US FDA. He has created and led numerous teams for development of pharmaceutical, biotech and medical device products all the way from early stage development to commercial markets. He has conducted GCP, GLP, GMP and GACP audits in the US and several countries in Europe, South America and Asia. He has conducted hundreds of training workshops and has authored numerous peer-reviewed high impact articles on healthcare regulations. He authors a popular Weekly Newsletter on FDA related issues read by more than 100,000 readers worldwide. He is a frequent consultant to investment companies, government policy think-tanks, social media enterprises, and international business corporations. He is a well known expert in global regulatory affairs and has been an invited speaker at several professional and academic organizations worldwide. He is a visiting professor at George Washington University, Washington DC, and Montgomery College, Maryland. Dr Kumar is PhD in Biochemistry and is a certified regulatory affairs professional by the Regulatory Affairs Professional Society, USA.